A year ago today, tragedy shattered one family – intruding into an otherwise sunny summer afternoon and stealing two in its wake. 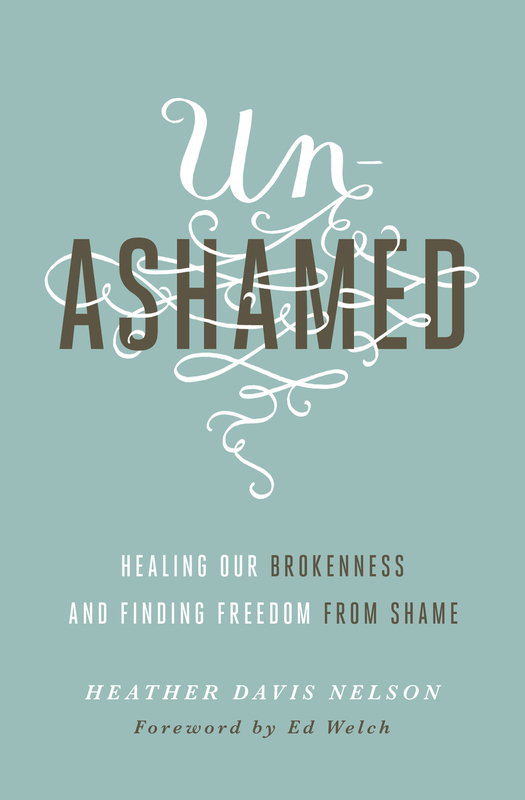 Darkness seemed to win, leaving all of us in our church community in shocked grief at losing Karla and Katharine. One year ago, we all sprang into action. Seeking comfort through what we could offer the bereaved and surviving husband and daughter, and sharing many, many tears together. One year ago today – I’d never witnessed a dad telling his daughter the unspeakable, seen them collapse into each other with shared sorrow and grief-torn hearts. One year ago today, I’d never seen the beauty of a church community activated by tragedy, becoming family for the deeply bereaved, restoring them to health one meal and embrace and shared tears at a time. I’d never felt such a deep sense of call – of being made for such a moment, to walk into the wake of an unimaginable tragedy and find this was holy ground. I did not go alone. God was there. He held us together, and he has been in our midst. Tragedy left its mark, but it does not win in the end. A year ago, I never knew that laughter and smiles could return – that joy could be had – that comfort could be known even with questions unanswered and hearts laden with sorrow. A year ago today, I could not have penned the words below (a letter to grief featured on Kate Motaung’s site) for I had not lived them yet. I have been changed, and so have we all. Let us not forget, and let us not stop seeking to comfort one another and to press into hope. Hope that light dawns after the darkest of nights, that it will one day dawn again. Forever restoring and healing and redeeming we who have walked through the valley of the shadow of death. Thank you for writing this. We woke up this morning, uncertain of how to act, support, or even think. You have reminded us that sorrow is ok, and that there is hope. Jane, thankful to hear of how you’ve been encouraged here. Heavy heart. 😦 Hopeful heart. 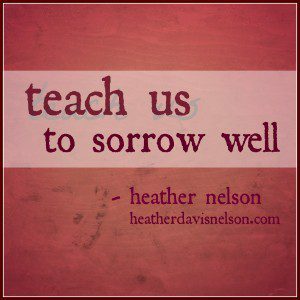 Teach us to sorrow well, dear Jesus (amen). With each read of your writings, I become more convinced that you were born for this.